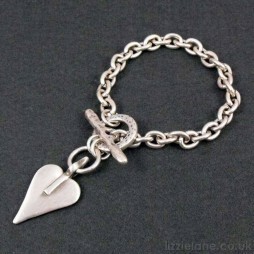 Arriving to you, beautiful gift packaged and ready to give to your loved ones or even a treat for you. Presented to you in an official Tutti and Co gift box. 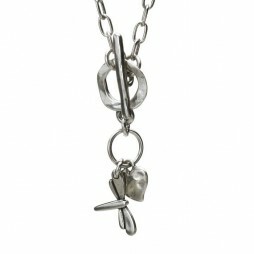 Tutti & Co Jewellery is a unique gifts for your friends and loved ones! 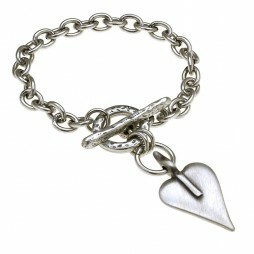 Wear yours with other necklaces, bracelets, earrings and rings from the latest Tutti & Co range to add sophistication to your look. Kate, Tutti and Co’s designer ans stylist behind the brand Tutti & Co has always been passionate about beautiful and often simple objects. Starting from a simple idea and a rough sketch, each piece in the collection then lovingly transformed into a hand finished design. 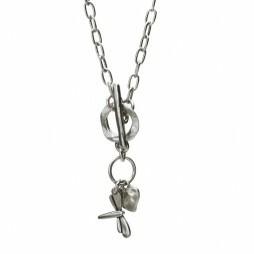 Tutti and Co Jewellery was born out of Kate’s belief that life should be beautiful for everyone. Tutti today, is a thriving studio in the North of England, on a cliff by the sea. 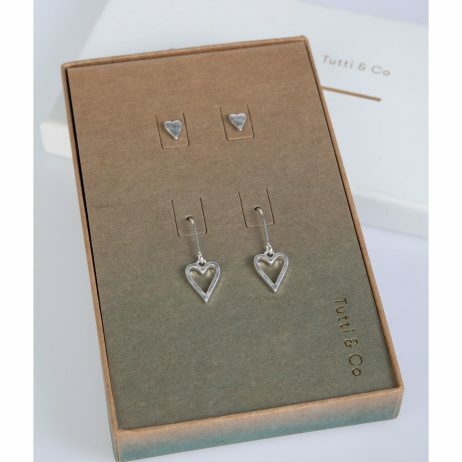 Birthday Gifts, Valentine's Day Gifts, Gift Ideas, Gifts £20 - £40, Earrings, The BIG SALE, Tutti & Co Jewellery, Tutti & Co Earrings, Tutti & Co Necklaces, New Arrivals. 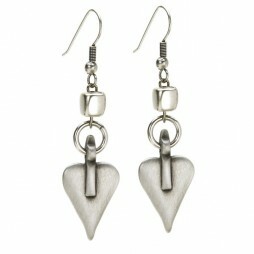 Gorgeous statement Danon silver cube and signature heart drop earrings to make your outfit come to life.